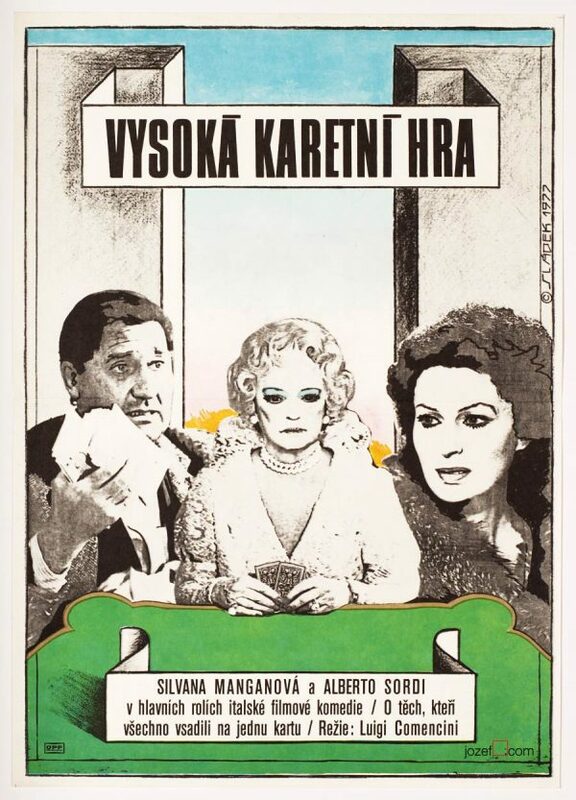 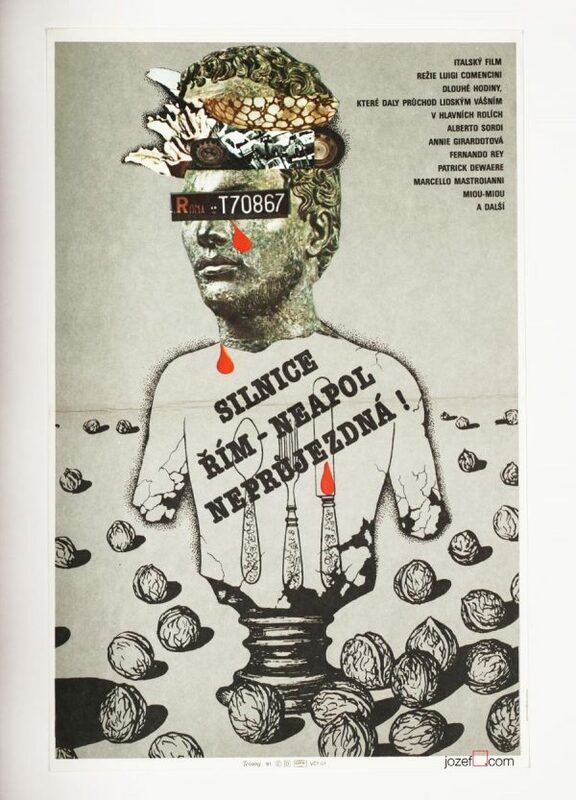 Movie poster for Luigi Comencini’s detective tale starring Paola Pitagora by Czech artist Marcel Stecker. 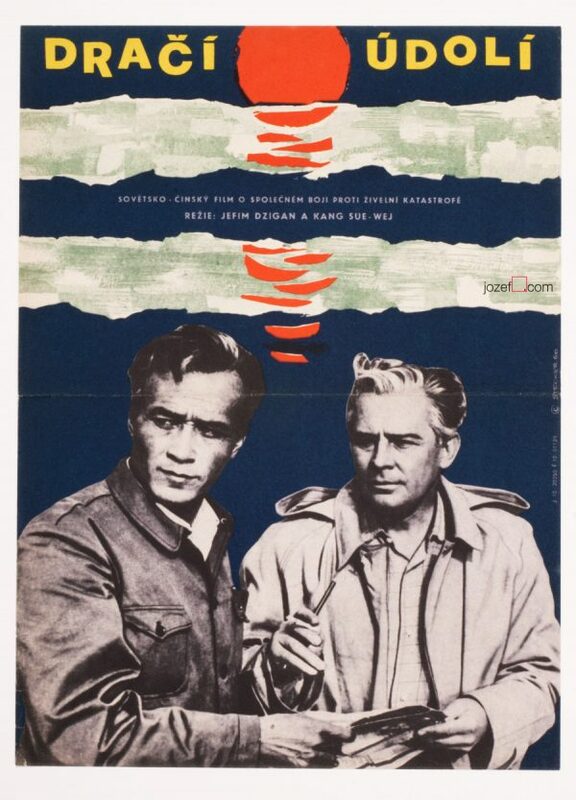 Beautiful collage poster artwork for 60s Italian thriller. 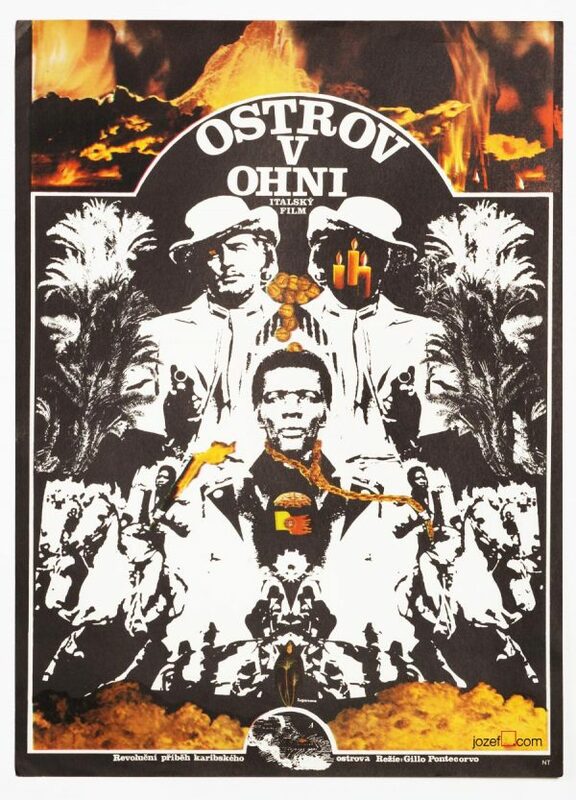 70s posters available in our online poster archive. 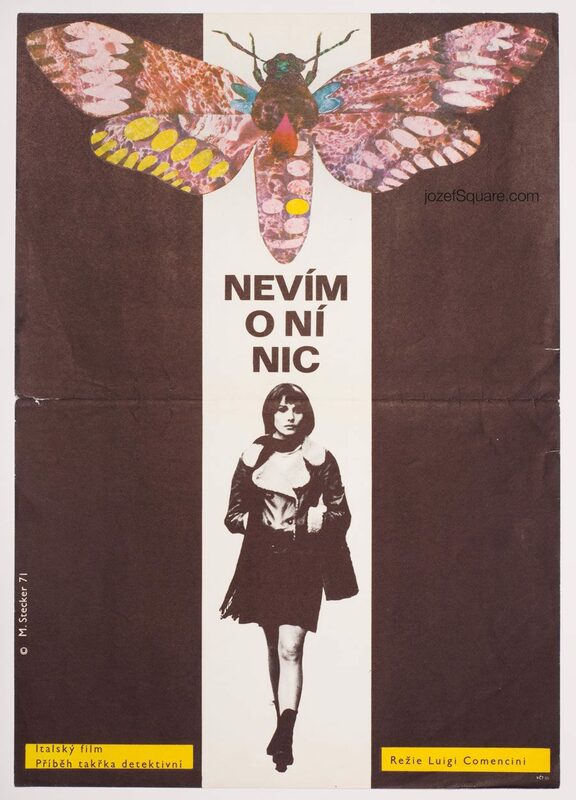 Be the first to review “Movie Poster – Unknown Woman, Marcel Stecker, 1971” Click here to cancel reply.